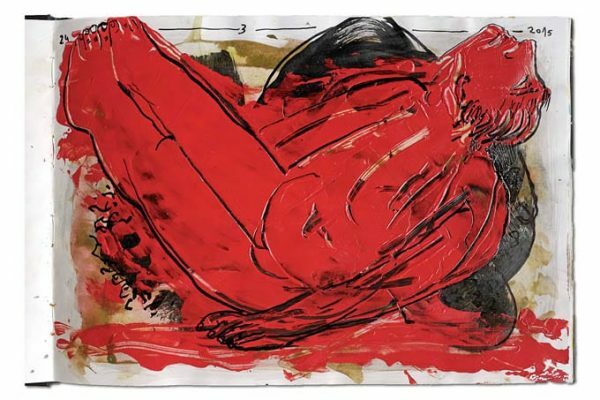 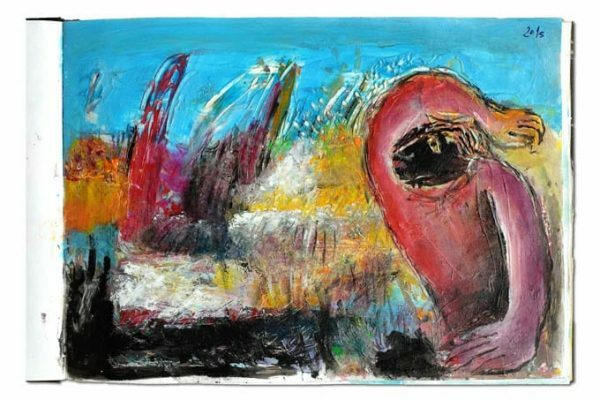 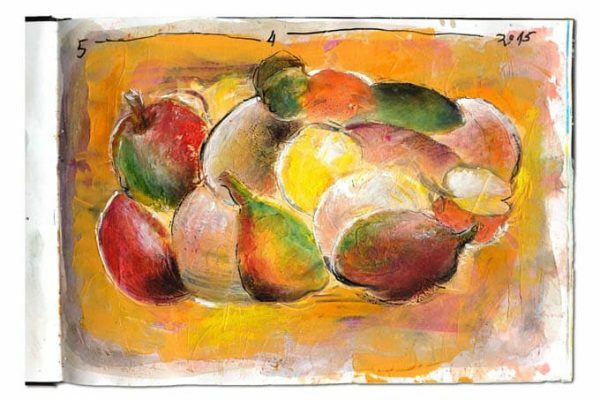 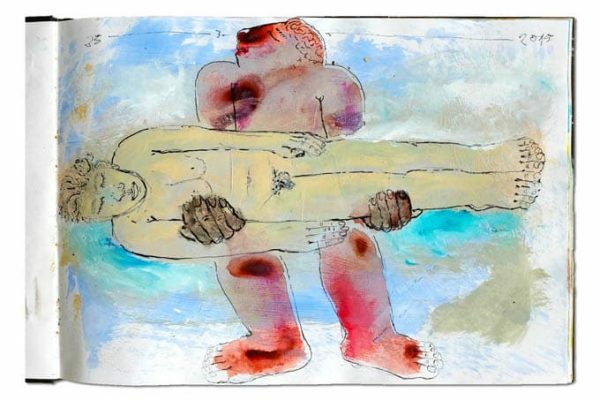 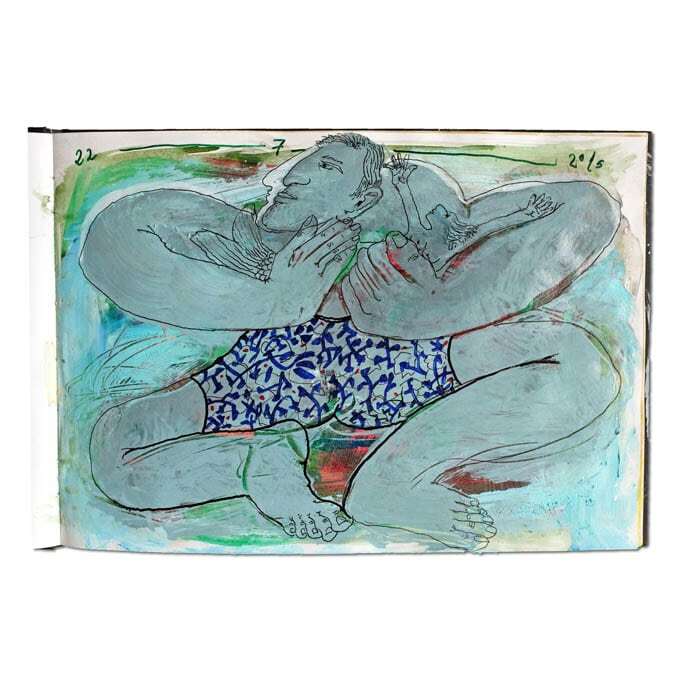 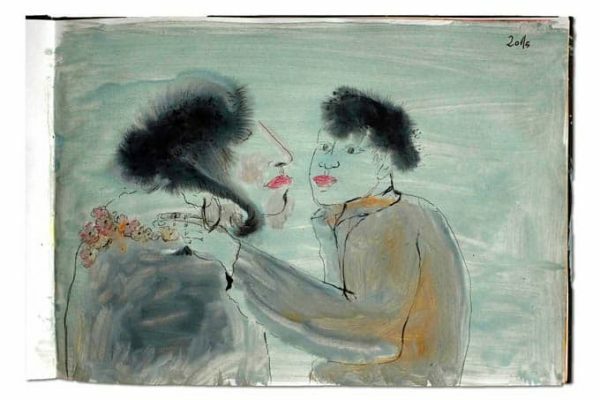 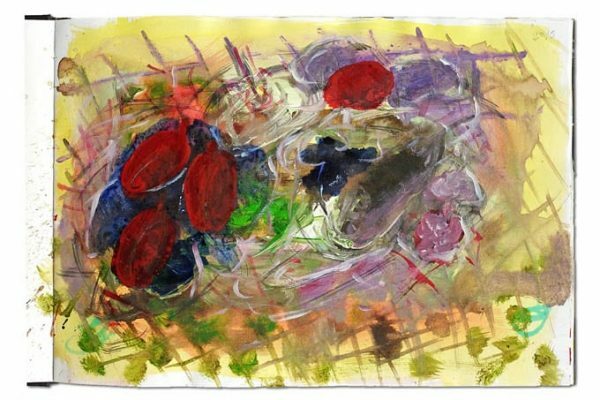 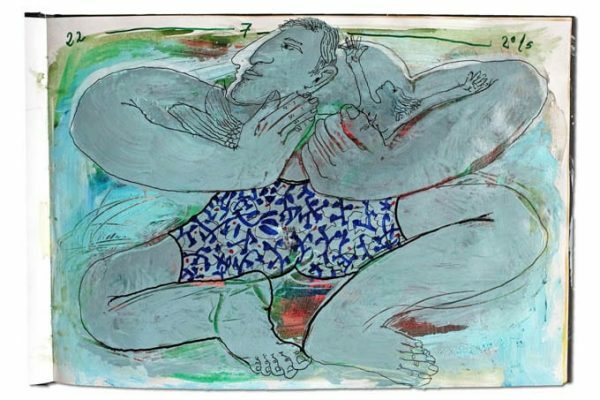 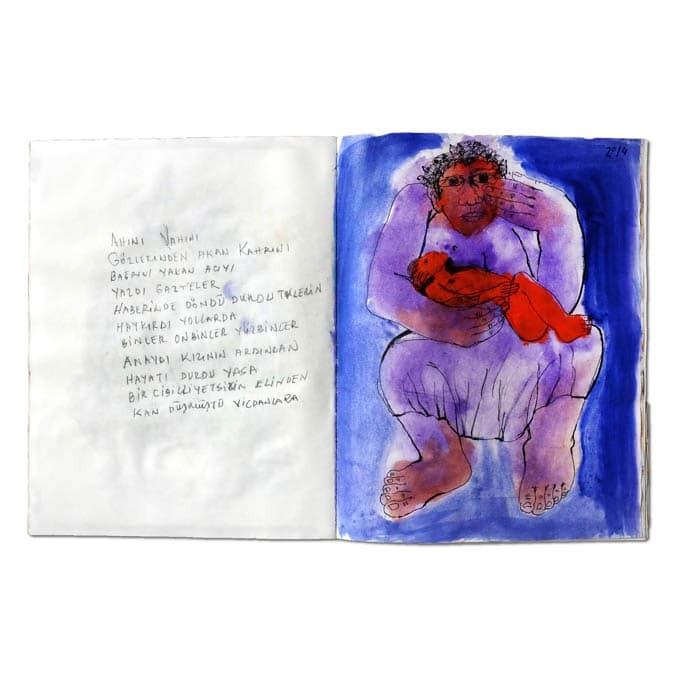 Hanefi Yeter’s exhibition is showcasing sketches and drawings he has produced in the past few years and can be seen from the 17th of December until the 30th of January 2016 at ART350 Gallery, Bağdat Cad. 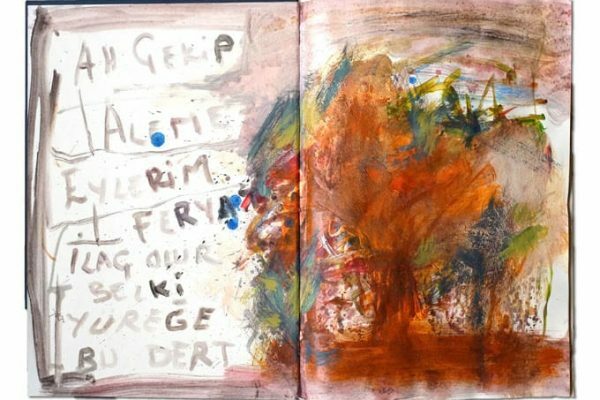 Erenköy everyday from 11.00 – 19.00. 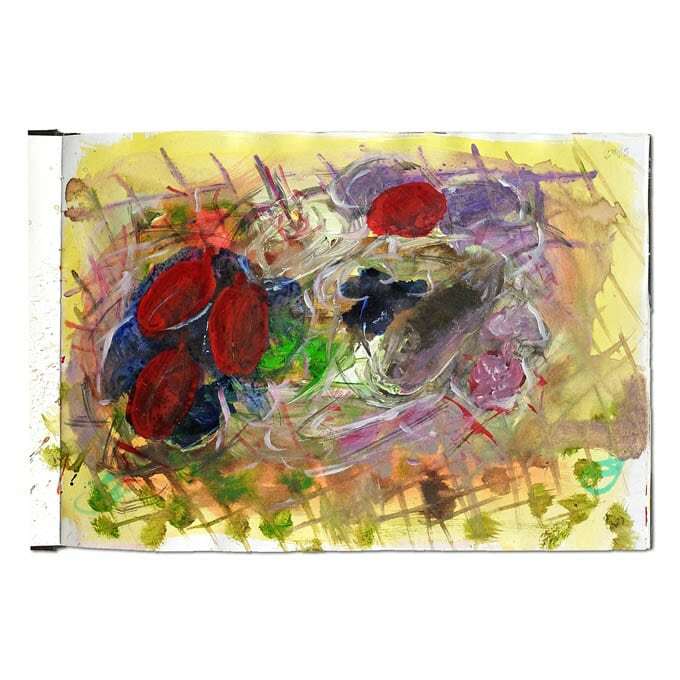 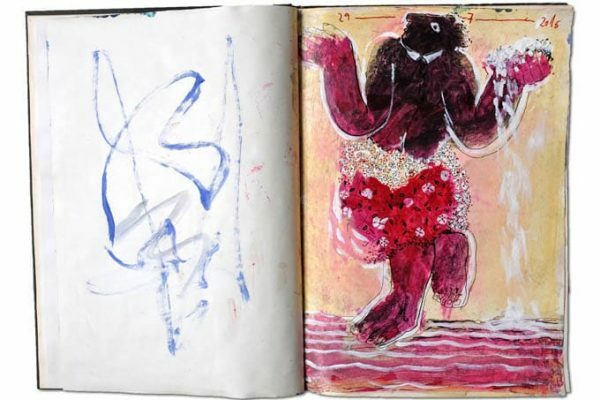 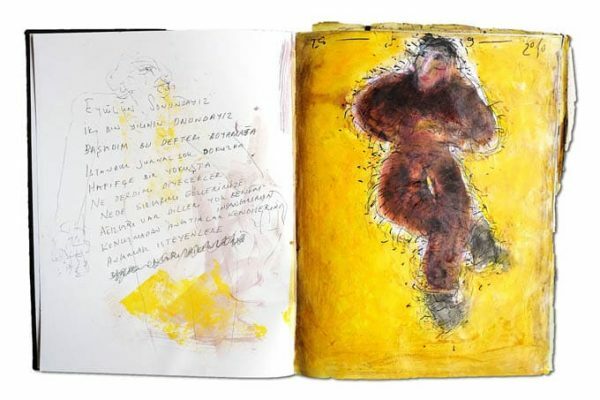 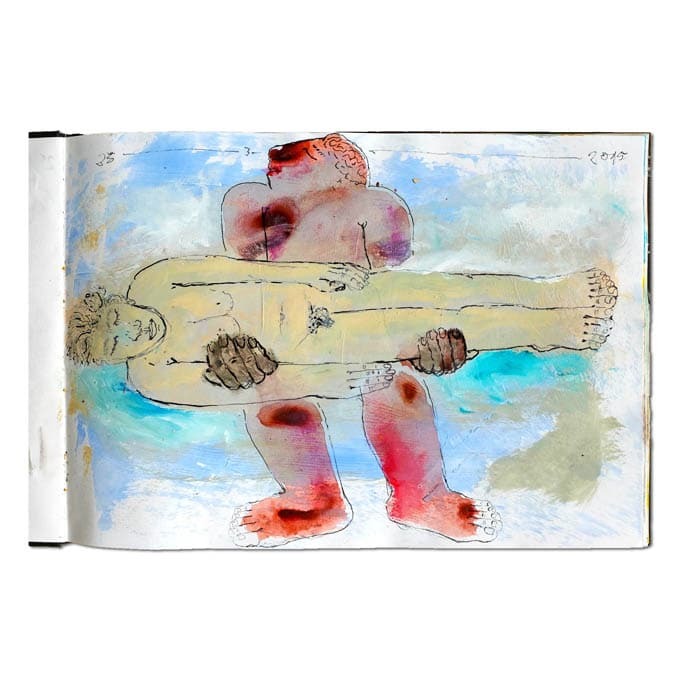 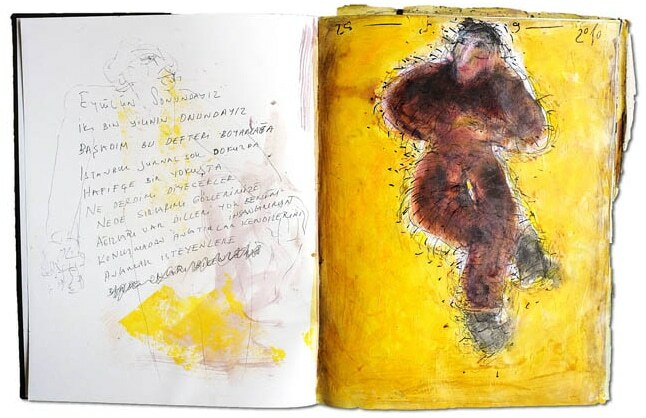 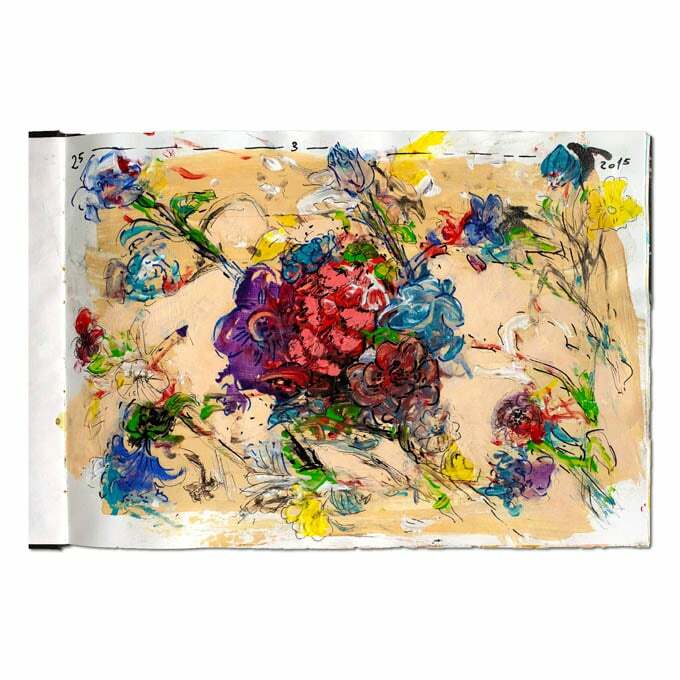 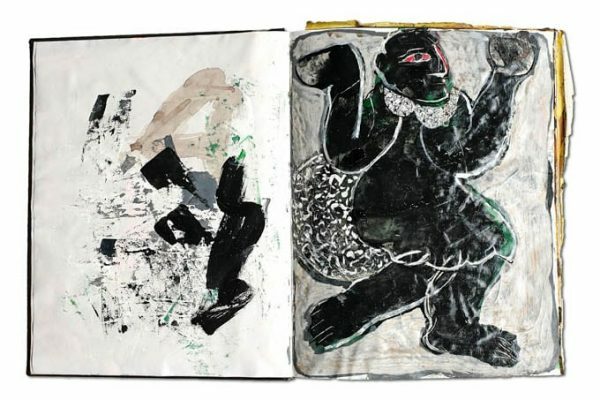 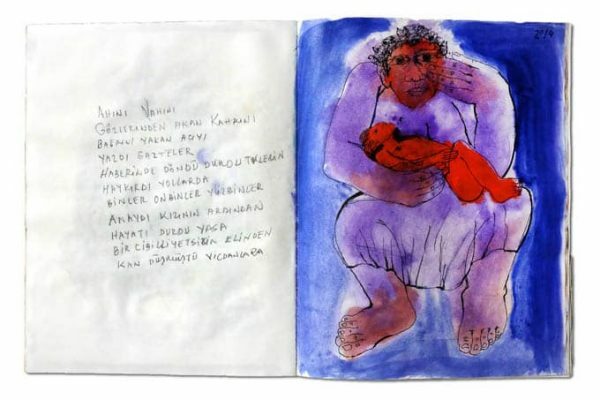 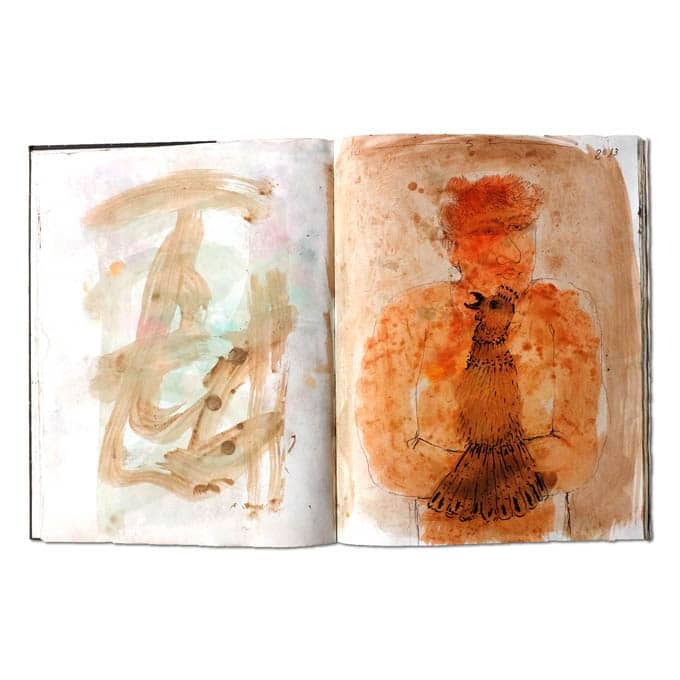 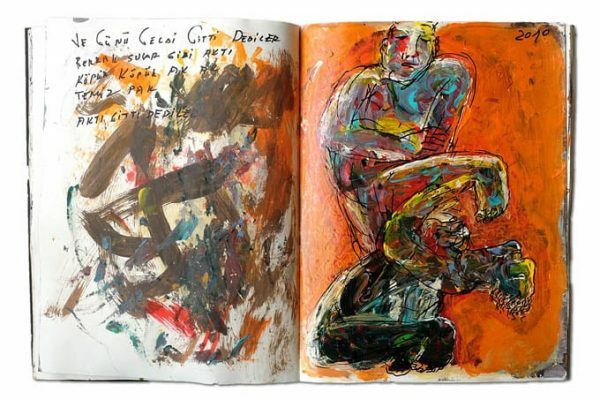 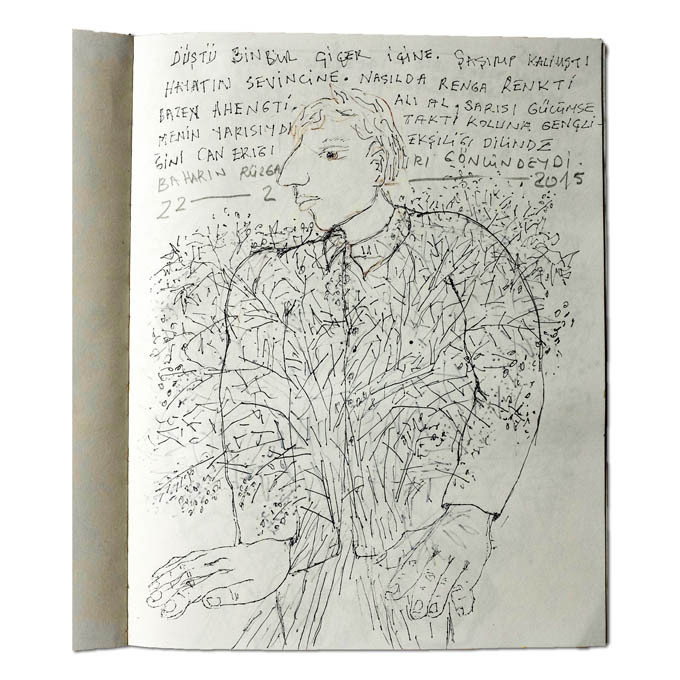 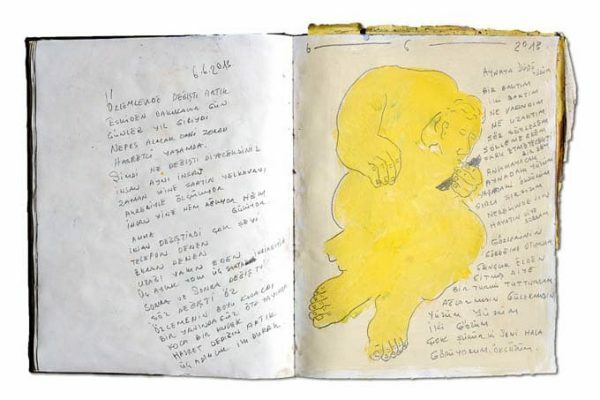 Yeter is collecting in his notebooks sketches and drawings that have been done over the years. 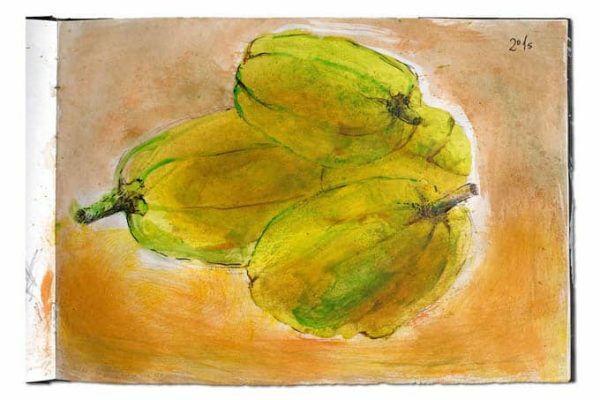 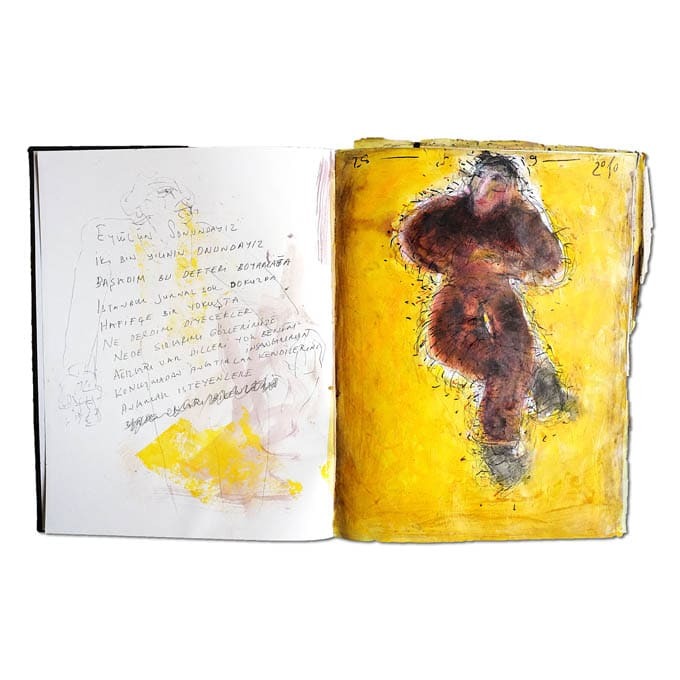 They document the artist’s thoughts with ease and freedom, without any worries or criticism. 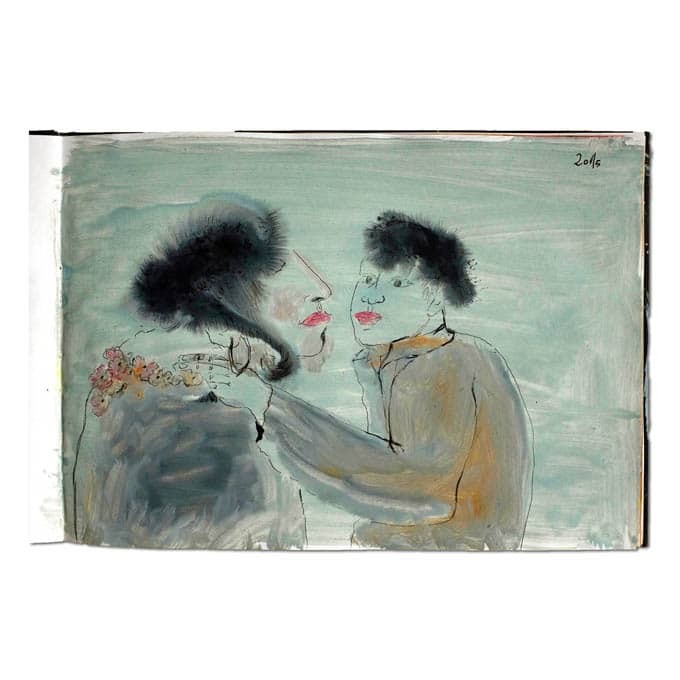 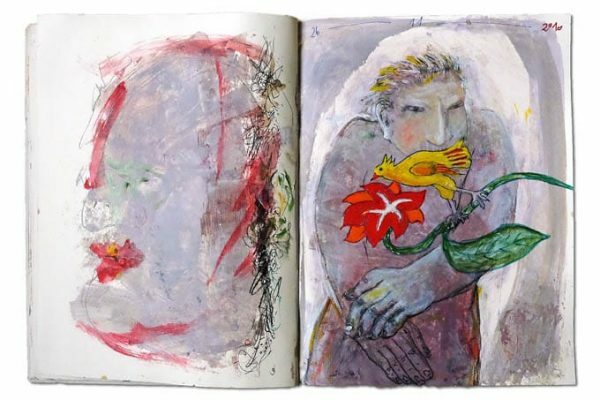 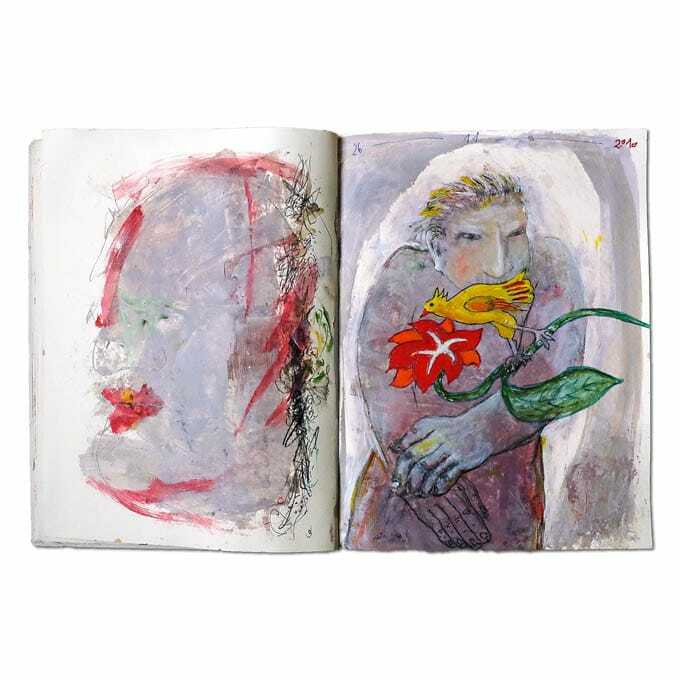 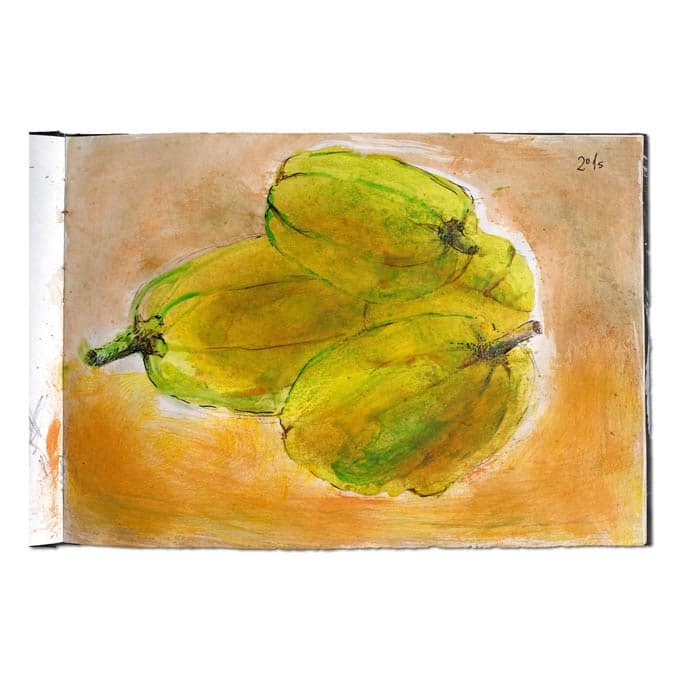 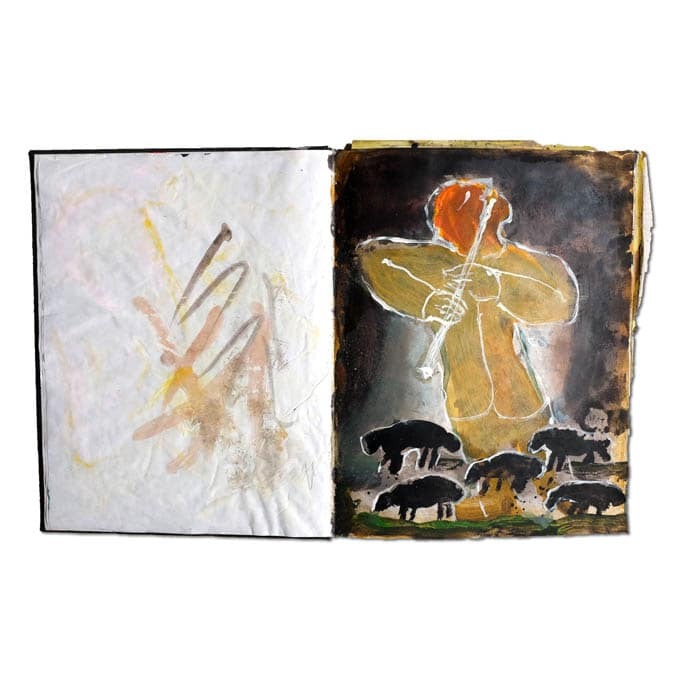 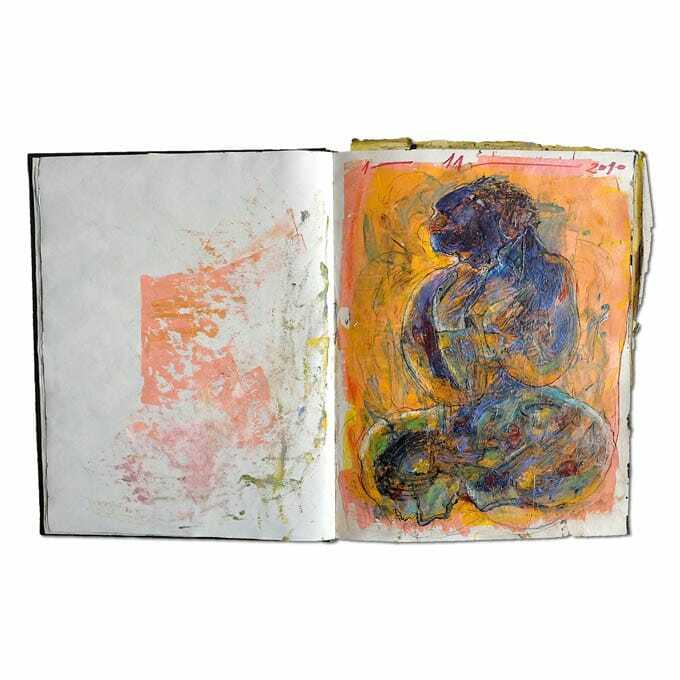 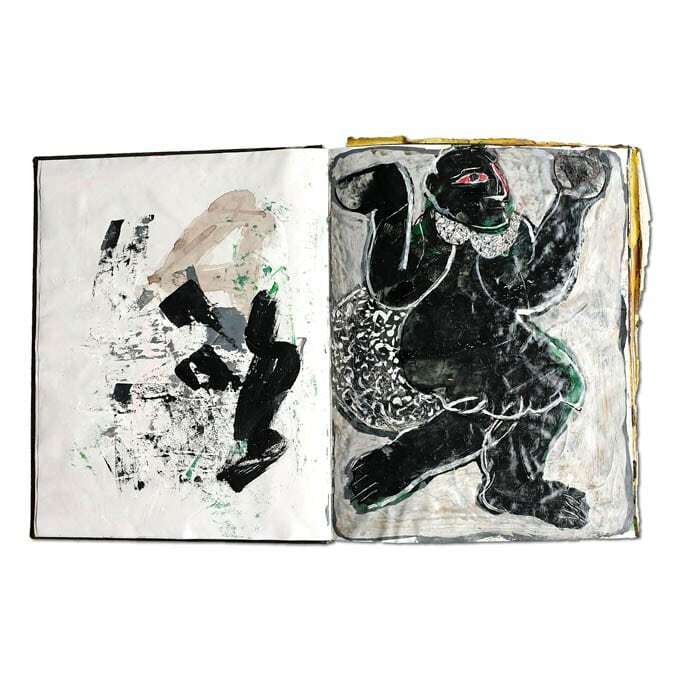 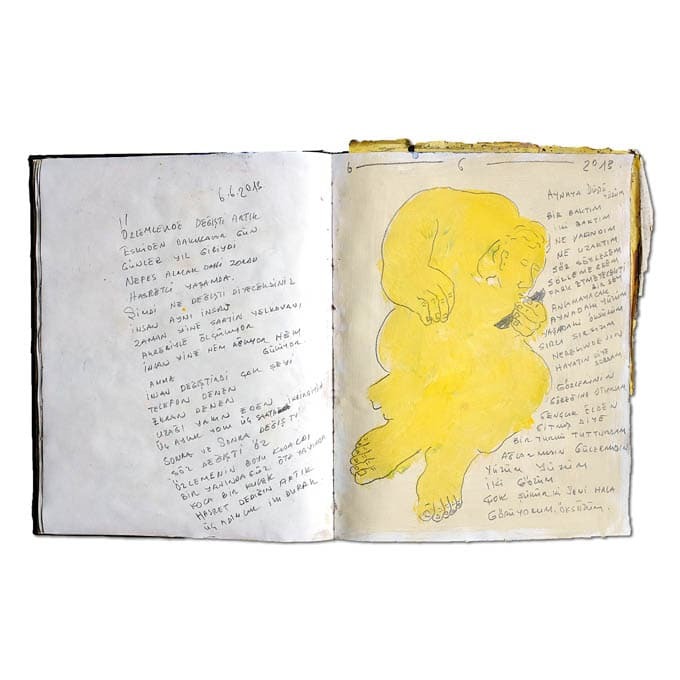 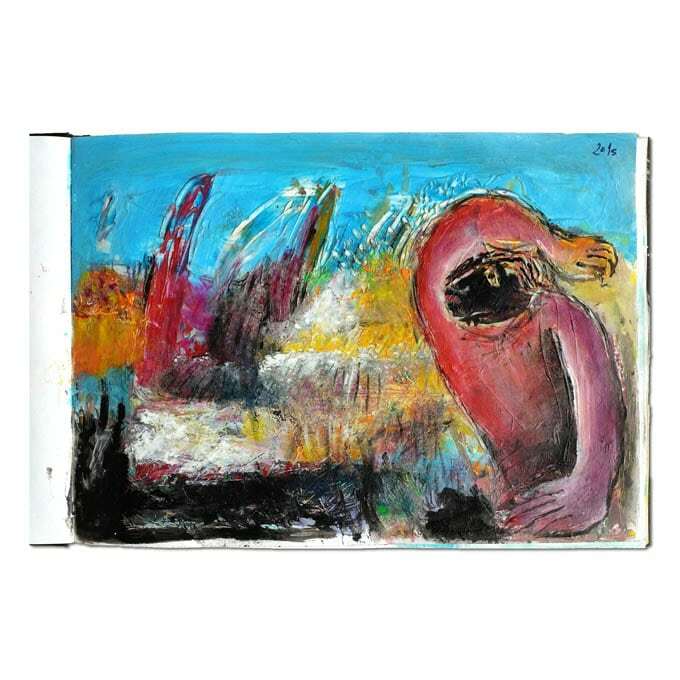 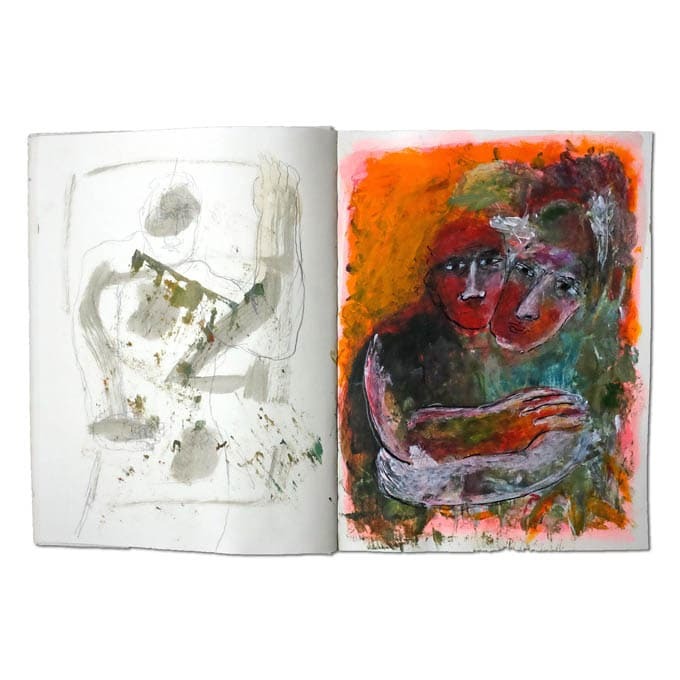 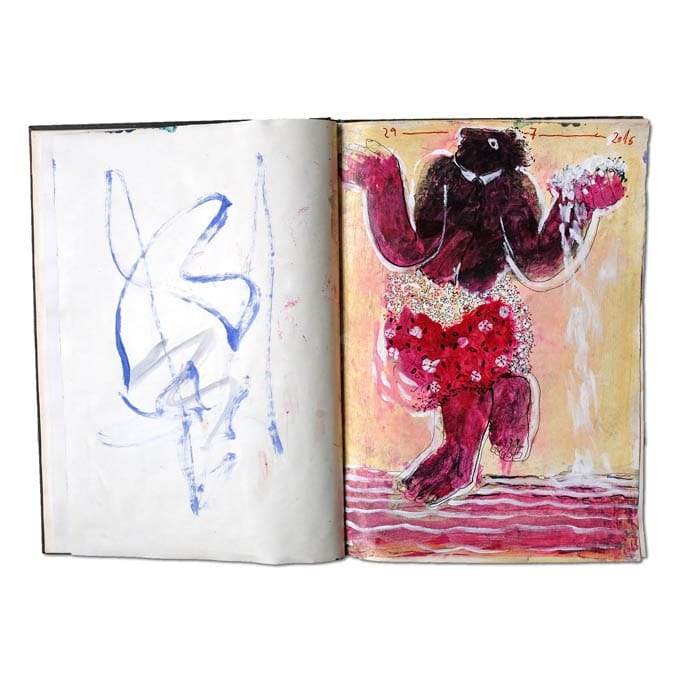 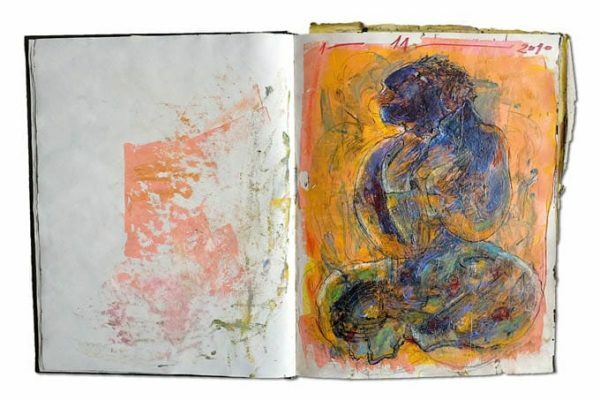 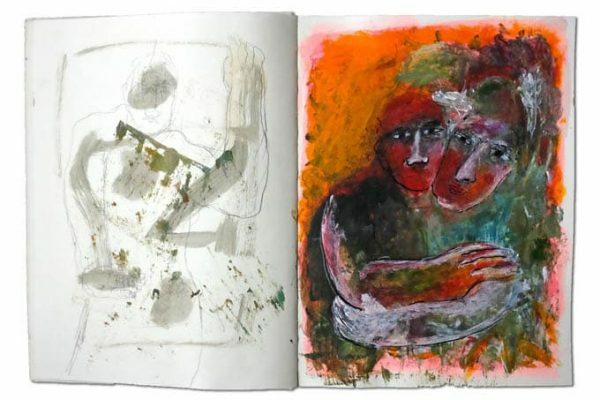 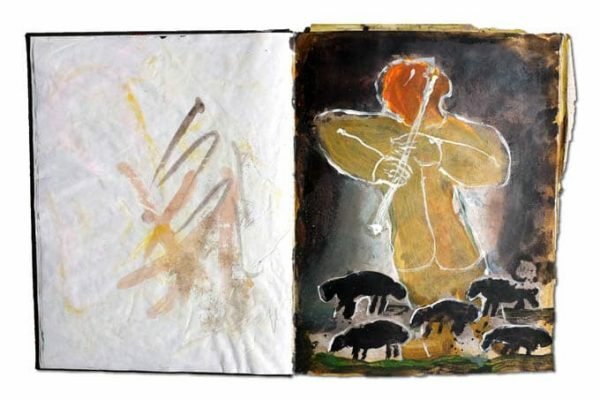 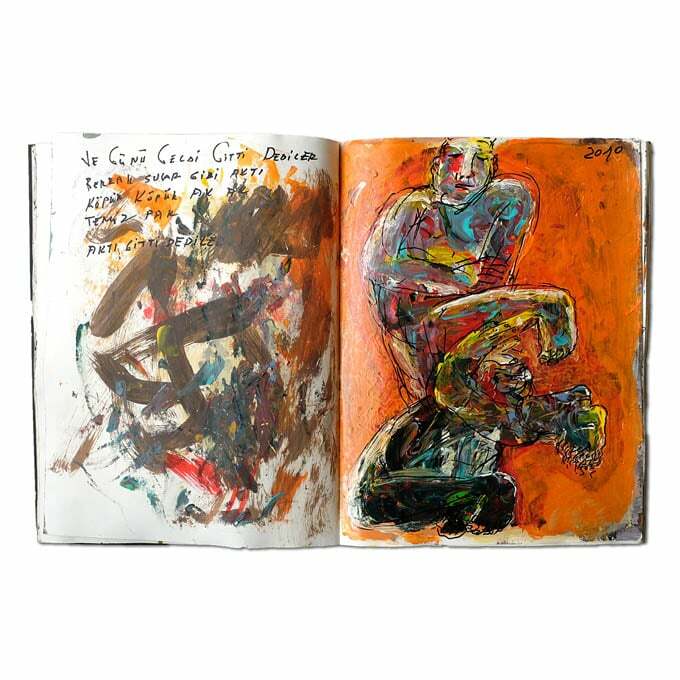 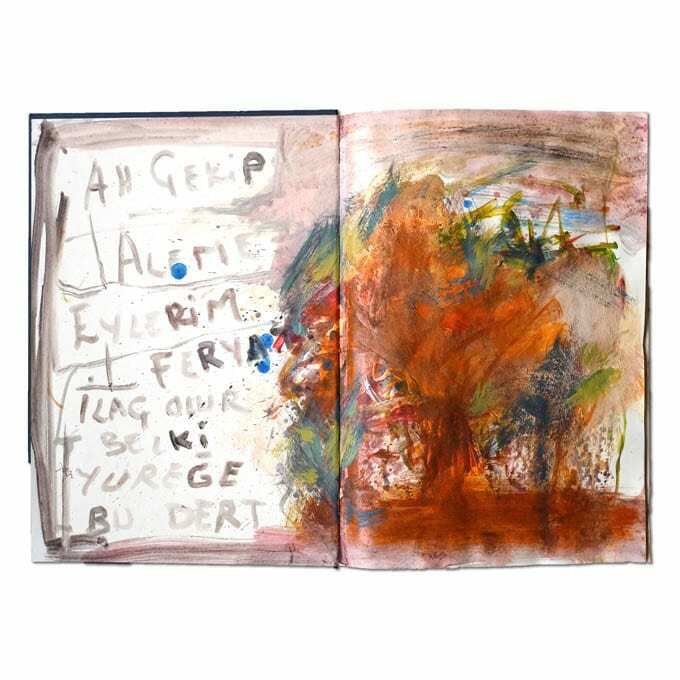 The notebooks are also reflecting all his researches and experiences he made during the path of his art life. 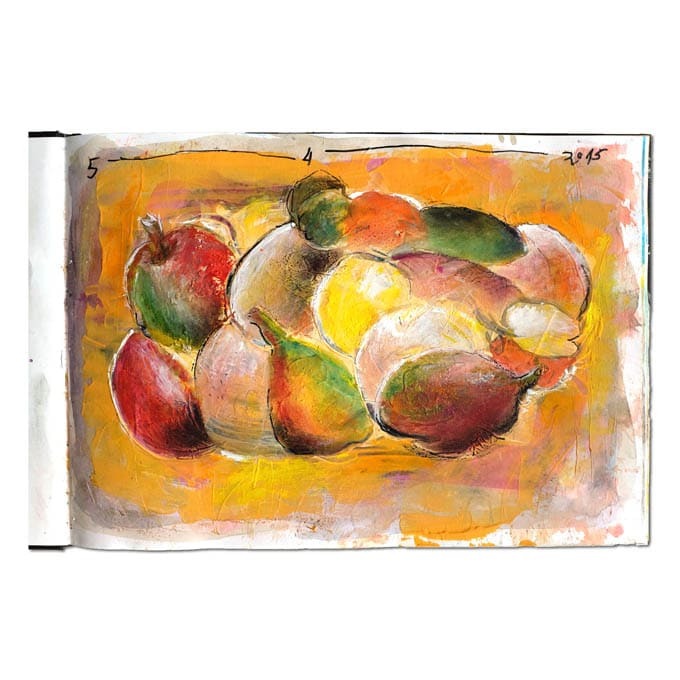 Usually artists keep their private studies to themselves. 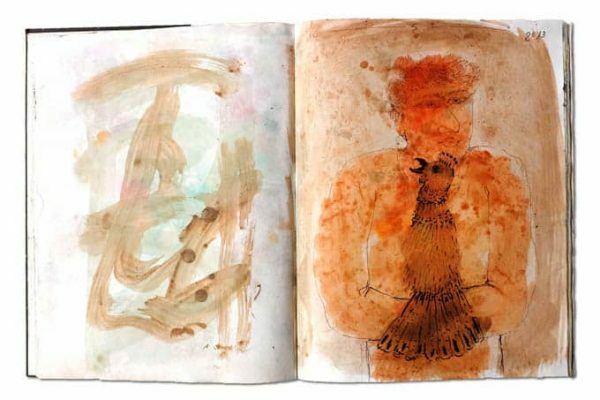 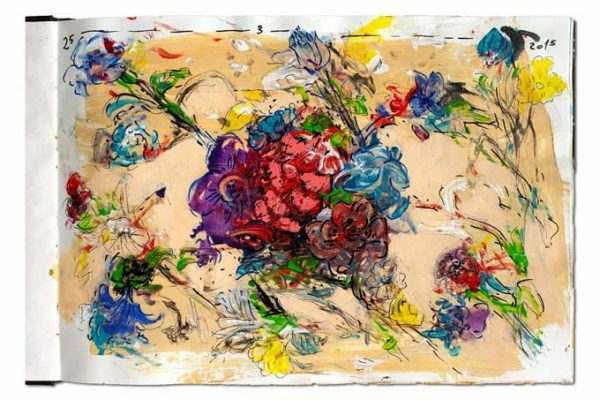 Yeter shares all his works and his personal growth with the audience in this exhibition without any hesitation.